KTM is Austrian sports motorcycle manufacturer. The company is known for its racing motorcycles since 1934. The company is producing motorcycles with refined performance and technology. The smartphone is a crucial part of everyone’s life. So, the company has now brought the KTM My Ride App. This interactive app connects your Smartphone with the motorcycle to avoid distraction and easy communication while riding a KTM motorcycle. KTM introduced the possible connectivity between Smartphone to motorcycle back in 2017. In 2018, the company evolved the app for intuitive riding experience without distraction. The motorcycle to vehicle communication technology is evolving. At the same time, smartphone to motorcycle communication is also on the rise. On the same grounds, KTM is evolving its all-new app platform in the same direction. What is KTM My Ride App? KTM My Ride App is the newly developed Smartphone connectivity platform by KTM AG. The platform enables seamless connectivity between riders Smartphone and Motorcycle. The connectivity enables phone and music controls. It also features turn-by-turn navigation and route planning right from the handlebar. 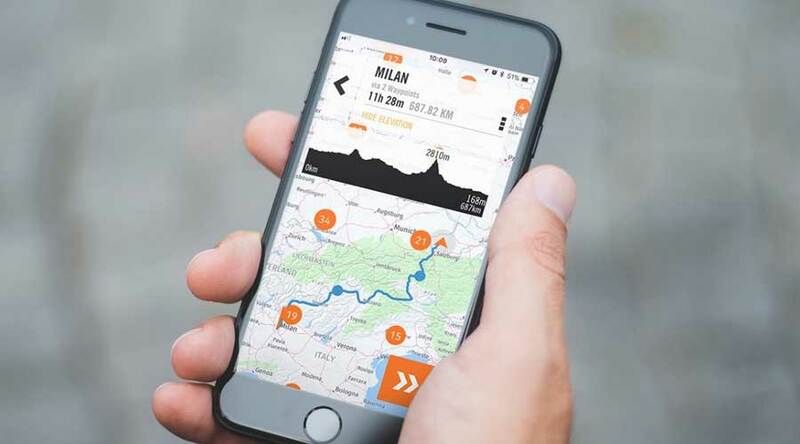 Furthermore, the app-based platform makes it easy for the rider to concentrate on riding rather than the mobile phone. Smartphone has significant usability but it has a downside as well. Most of the road accidents are happening because of Smartphone’s use while riding as the use of Smartphone’s is growing exponentially. How KTM My Ride App Works? The KTM My Ride App basically works on Bluetooth Technology. 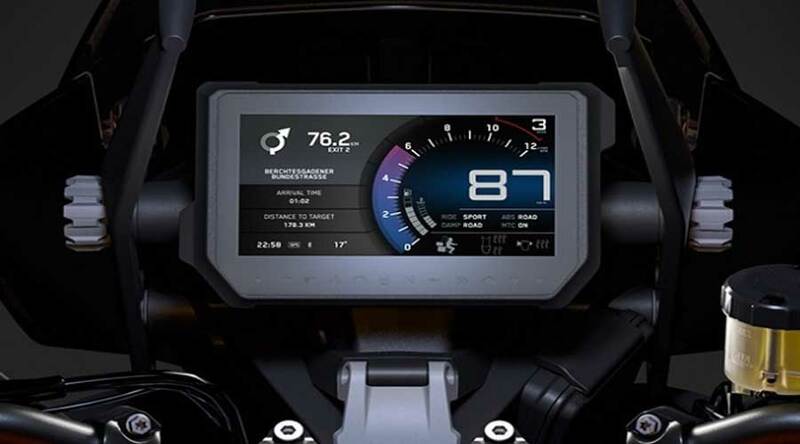 You can pair the smartphone via Bluetooth with the motorcycle display. 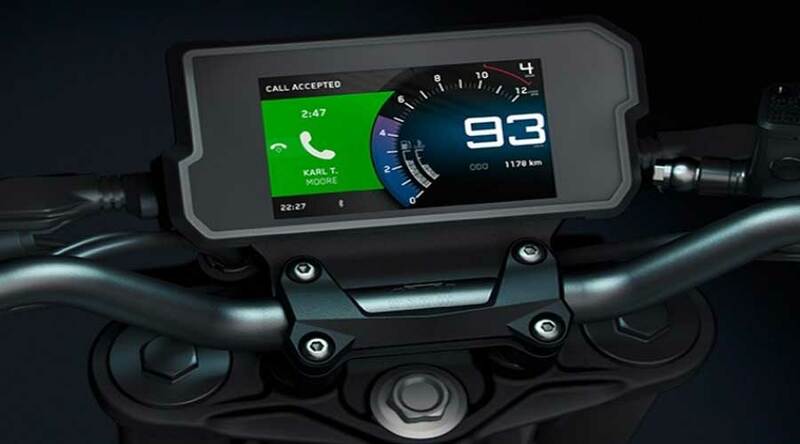 Once the KTM app connects to the bike's display, all the useful information such as incoming calls, music, and navigation will appear on it's TFT screen. Phone: The app works seamlessly with the Smartphone. It displays the incoming as well as miss called information on the TFT display. Using the mode switch, you can simply accept and decline the call. As a safety measure, the app does not allow the outgoing call functionality and phonebook access. Music: The ride app has a great functionality of streaming music from your Smartphone. The paired Bluetooth helmet headset with My Ride enabled KTM can take control of the phone's music player. So, you can simply change the track and control the volume thru' the mode switch mounted on the handlebar. The TFT screen displays the current track information in real time. The display also helps to navigate and toggle between music archives effortlessly. Navigation: Starting from 2018, the KTM 1290 Super Adventure S and R comes with turn-by-turn navigation as standard. The Bluetooth transmits the visuals to the TFT Display, showing upcoming planned destination. You can download the maps for offline use. Most adventure riders often take different off-road routes to the destination. You can simply add 128 waypoints for planning the route. The offline downloadable maps help you create truly unique riding experience. The KTM is moving ahead in terms of technology while the My Ride App will truly change the riding experience. Home » Articles » KTM my ride app: new riding experience at your fingertips.